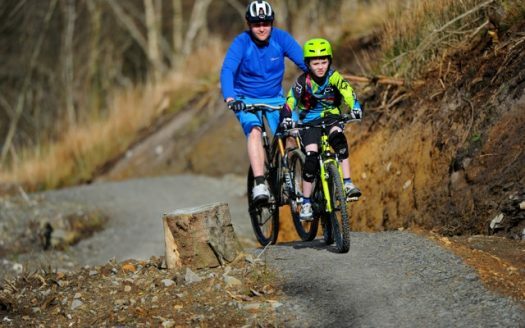 Afan offers a mountain biking experience second to none. 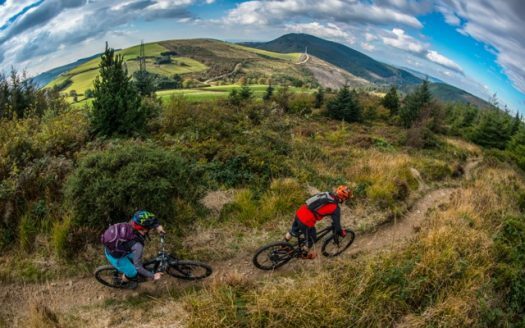 Afan has it all from flowing singletrack threading through the forest to more exposed trails on wide open hills with amazing view and even a Bike Park. 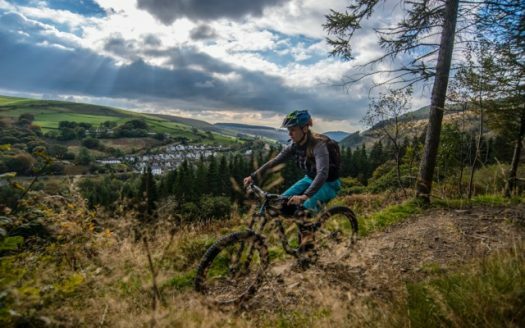 Natural Resources Wales’ Afan Forest Park is the fastest growing mountain bike area in Britain and located only minutes from the M4 it’s perfect for those wanting to reach a variety of fantastic riding without the hassle of long journeys. 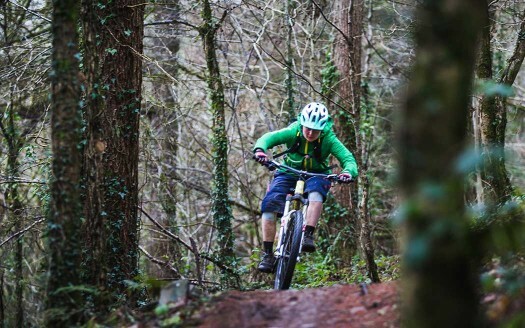 With 6 superb flowing trails ranging from 7km to over 40km and a Bike Park there is more all weather singletrack than any other MBWales centre – you simply have to check it out! 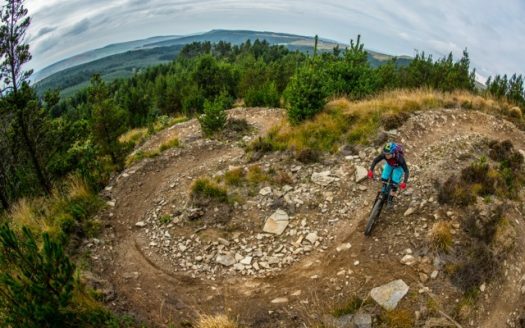 The mountain bike trails here total over 130km and are supported by a continual programme of trail maintenance and development. Y Wal trail is a swooping 24km mainly singletrack loop with epic views and breathtaking descents to keep your heart pumping all the way round. Watch out for The Graveyard section and hang on for the searingly fast final descent. 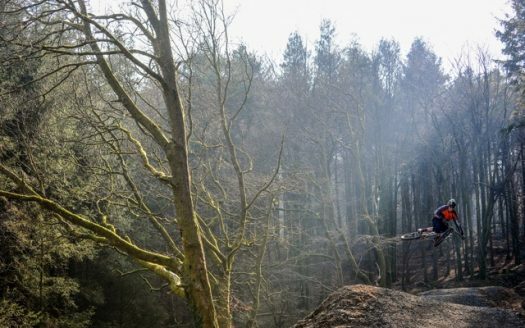 The White’s Level and Blade Trails have some of the most technical sections of all the trails at Afan Forest Park. Both starting on a combined and challenging singletrack climb out of Glyncorrwg, with mostly purpose built, all weather singletrack routes they both flow in an adrenalin pumping mix of rock drops, step sections, berms and traverses – Whites Level also has an optional black run descent section for the more skillfull riders – creates an outrageous 17km loop. If you want to add some more distance to your ride you can also add in the top loop of the old ‘Skyline’ trail with some fantastic high (600m) & remote singletrack sections. Make sure you are properly equipped as this loop takes you to remote area with changeable weather conditions. W2 links the Y Wal and White’s Level trails with a high level linking route to make a 44km epic. 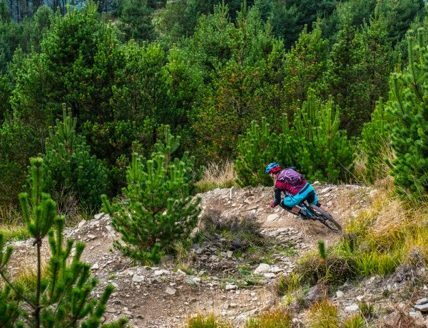 It mixes stunning views into the surrounding valleys and hills with some of the most demanding descents and singletrack sections in the UK for a total MTB challenge. It can be started from either Afan Forest Park or Glyncorrwg visitor centres too, with the other centre providing a welcome halfway watering hole en route. The forest park has two centres. 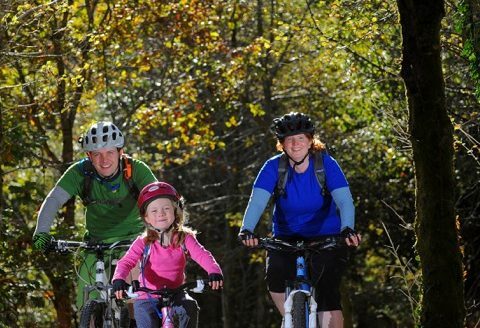 The Afan Forest Park Visitor Centre with the Afan Valley Bike Shed shop and revamped Trailhead Cafe and the Glyncorrwg Mountain Bike Centre at the top of the valley complete with Afan a Blast shop and the Corrwg Cwtch Cafe which is fully licenced. Take M5 south to M50. Take M50 to Ross on Wye, A40 past Monmouth to A449 to M4 and head west. Take Junction 40 off the M4 and head north on A4107 to Afan Forest Park. Follow the brown tourist signs to Afan Forest Park. For Glyncorrwg Mountain Bike Centre continue 3 miles to Cymmer and turn sharp left down to Glyncorrwg, then look out for the Glyncorrwg Ponds sign on the left. Take M4 /M5 over Severn Bridge into Wales (don’t forget toll money). Follow M4 west past Cardiff and Bridgend. 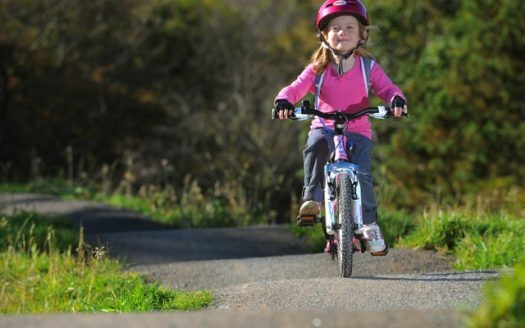 Take Junction 40 off the M4 and head north on A4107 to Afan Forest Park. Follow the brown tourist signs to Afan Forest Park. The Extreme graded Bike Park is suitable for more advanced riders.